Getting into business for yourself can be a great adventure for you, and it allows you to be your own boss, but there is also a great deal of responsibility that goes along with a venture like this, particularly when you get involved with a business that involves the use of a boat. As the boat owner, you have great responsibilities for your crew and others that may be aboard your boat to make sure they are safe always. You also need to make sure that your boat complies with the important laws and regulations set forth by the United State Coast Guard. Complying with certain USCG regulations is necessary if you want your boat to be on the water legally. 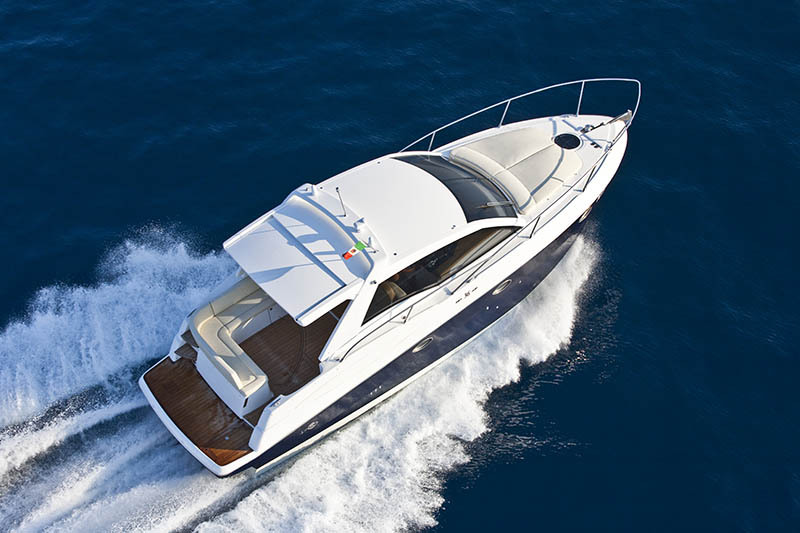 When you own a commercial vessel of any kind, your boat must go through federal documentation with the Coast Guard. 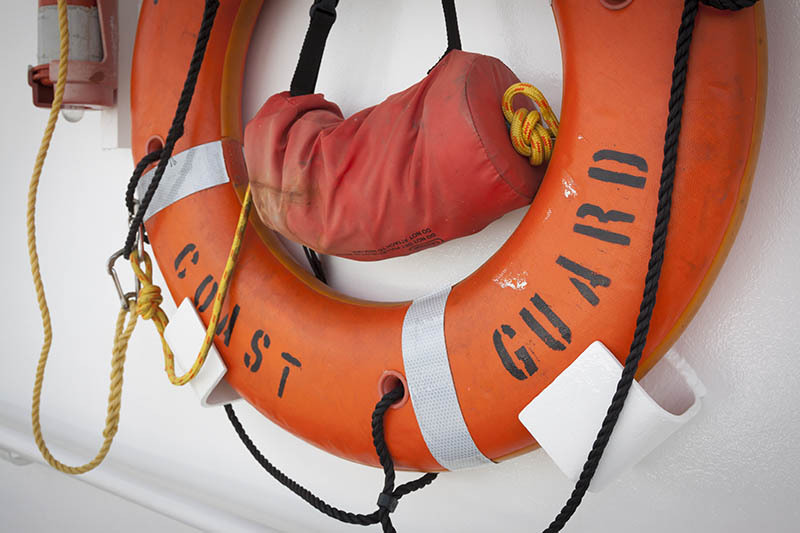 This documentation means you must provide information regarding the vessel and you as the owner so that the boat can be registered with the Coast Guard. You then must display your documentation number properly on the boat so that it can get seen during any inspection that is performed. Failure to have documentation for your boat can lead to stiff fines for you and can possibly lead to the impounding of your vessel. There are other USCG regulations you must follow, depending on your boat, how it is equipped, and what its general purpose at sea may be. You want to make sure you take the time to read over the important regulations posted on the Coast Guard website so you are sure your boat complies with safety standards and measures you must take and regulations regarding things like the prohibition of the discharge of oil or garbage. It is important you are aware of your responsibilities, so you can be sure your boat is at sea safely and legally at all times. If you are working on starting a commercial venture with a vessel and need USCG documentation for your boat, you can come to us at Maritime Documentation Center to get the assistance you require. We work as an outside agency to assist with the proper filing of documents with the Coast Guard so you can make sure your paperwork is done the correct way. You can do your electronica filing easily with us right here on our website, and you can always give us a call at 800-535-8570 to speak with someone that can help answer questions for you regarding documentation and our other services.